If you have a small garden, it can often be the case that you feel you don’t have enough room for a patio. You may think, if I have a patio installed, there will be no space left for greenery or that dream lawn. However, in truth, there are many design tricks and small patio garden ideas you can rely on to help you make the most of your garden space and lay the patio so that you make the most of your garden space, even if it is a small area! Too small for a social get together? Of course not! You might not be hosting a huge garden party, but make the most of your garden space and you’ll enjoy socialising out there in the summer evenings. 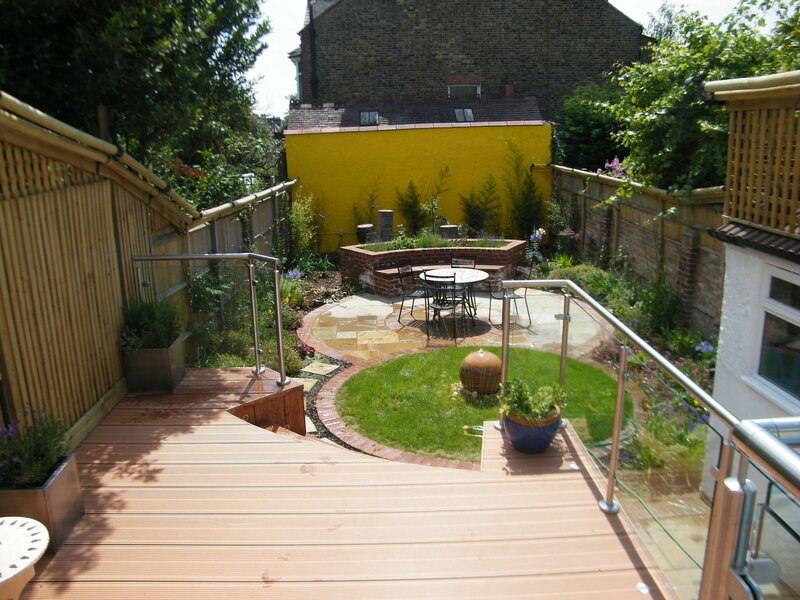 Browse the following small patio garden design ideas below. Click on the image to read the description. 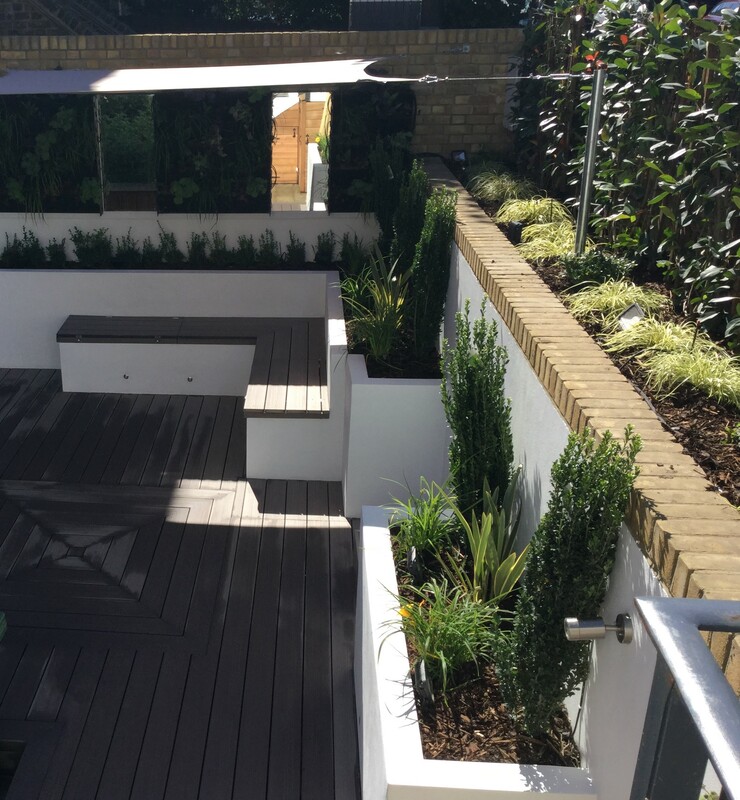 A contemporary patio area, just large enough for a table and set of chairs, can create a clean, social area in your garden that can be decorated with coloured plants and pots for added interest. 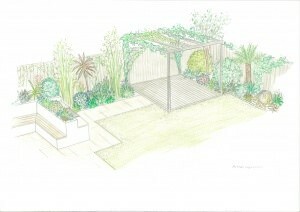 One of our favourite small back garden ideas! 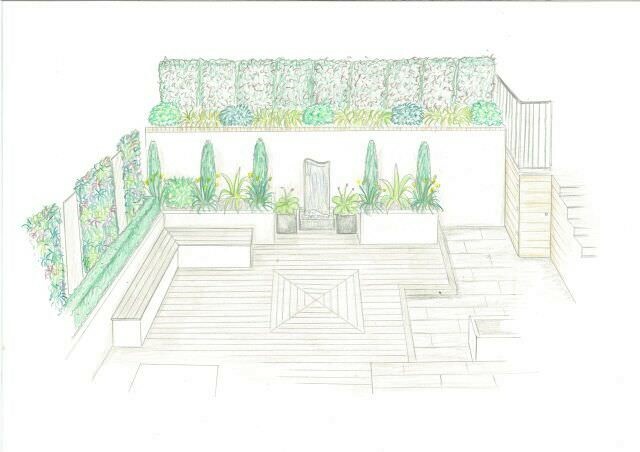 A small, square, contemporary patio is not too difficult to lay and can actually make a garden appear bigger. You can also purchase contemporary furniture to continue the clean, chic look. Make the most of levels! While you may have a small garden, it may be possible to install patio at different heights. You could have a small, but ample, patio area with steps leading down to a greener garden area… While surface area may be limited, why not make the most of the depth of your garden and feature climbing plants and trellises around the patio area? You can also feature living walls to clothe vertical surfaces. The best and most effective small garden designs work with what you do have, rather than what you don’t. If you have a fairly peculiar shape to your garden, embrace it, and design your patio to fit in with the layout of your garden. 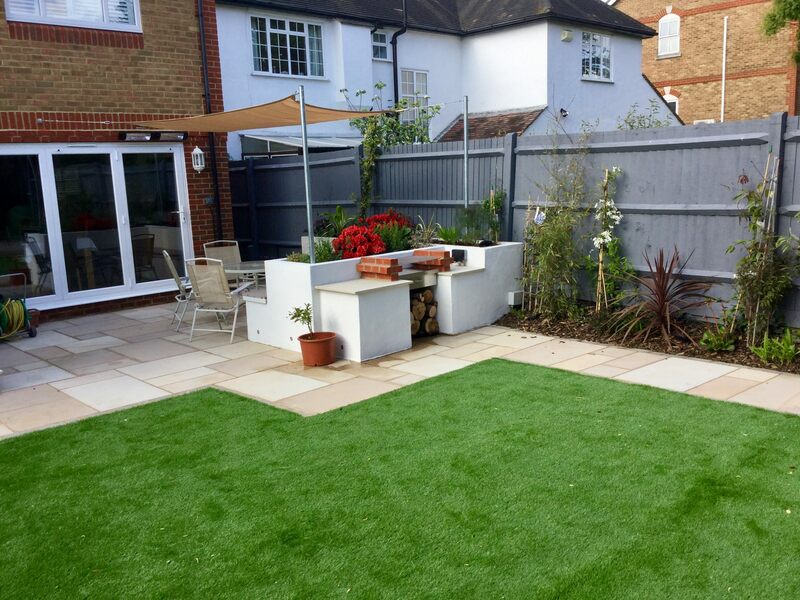 Ultimately, you want to install a patio that works with the style of the garden to make the most of the space you do have. 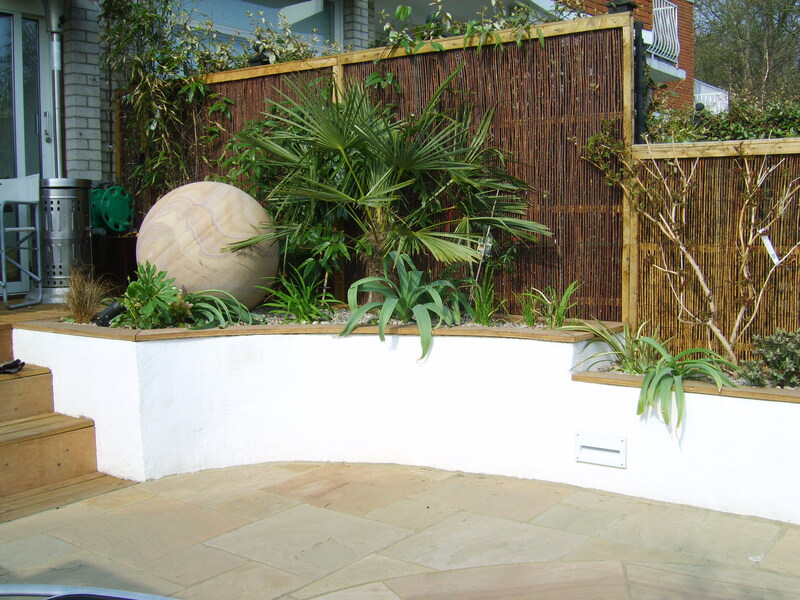 A professional garden designer can undoubtedly design an irregularly shaped garden to be the best aesthetically it can be. 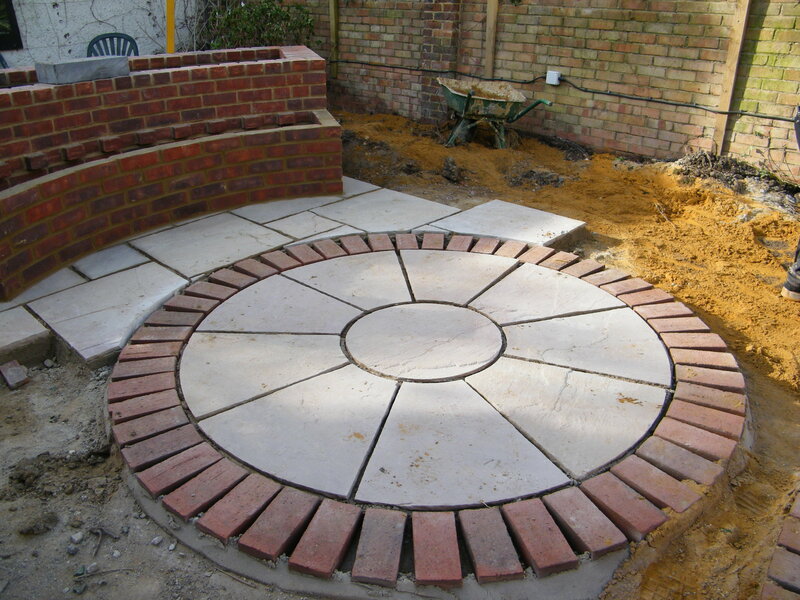 Circular patios work well where space is limited, or if the garden has an awkward shape. Just because you have a small garden, doesn’t mean it needs to be boring! 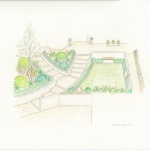 A small garden design that is designed for the homeowner personally will be put to good use and will display a sense of character. In most cases, with equal potential (and sometimes with even more!) 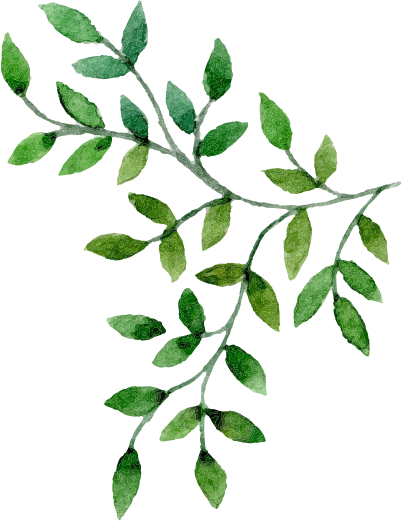 to larger gardens! Write a list of what you want from your garden and your patio. 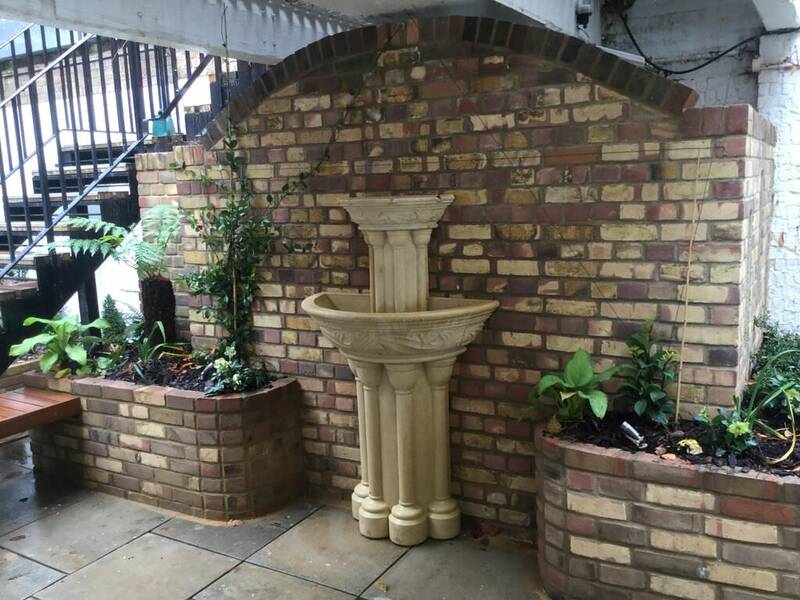 Whether it be a space to grow vegetables, a water feature, a sculpture, a deckchair…and make your small garden and patio yours! 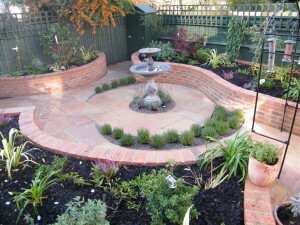 When your garden is very small, it is a good idea to direct attention to a certain feature in the garden. A focal point so to speak. You can design your patio, plants and other furniture around this focal point. 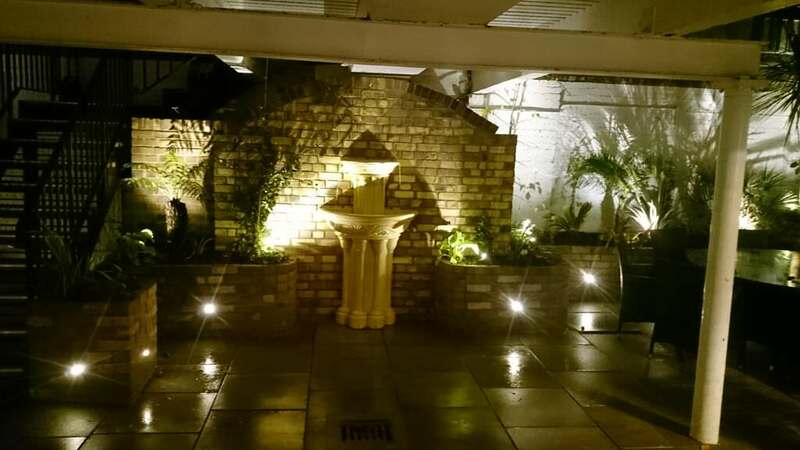 A great trick is also to install lighting for the evenings, to add even further character to your small garden.